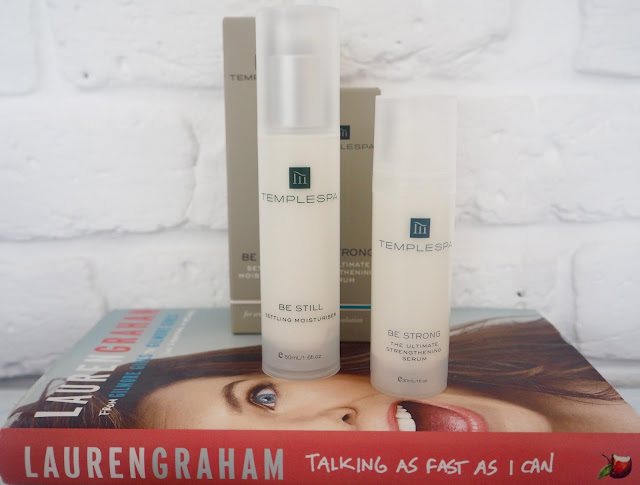 Having a skincare routine is a must on my daily to do list, so when Temple Spa contacted to ask whether I'd like to try out some of their skincare range in time for Valentines day, I couldn't pass the opportunity! My skin is between normal and sensitive - generally I never have breakouts, and my skin is clear and non-oily but I have been prone to skin tags before, which thanks to tea tree oil have now cleared up, that has left my skin broken in areas, so where possible I always try to opt for products tailored for sensitive skin. 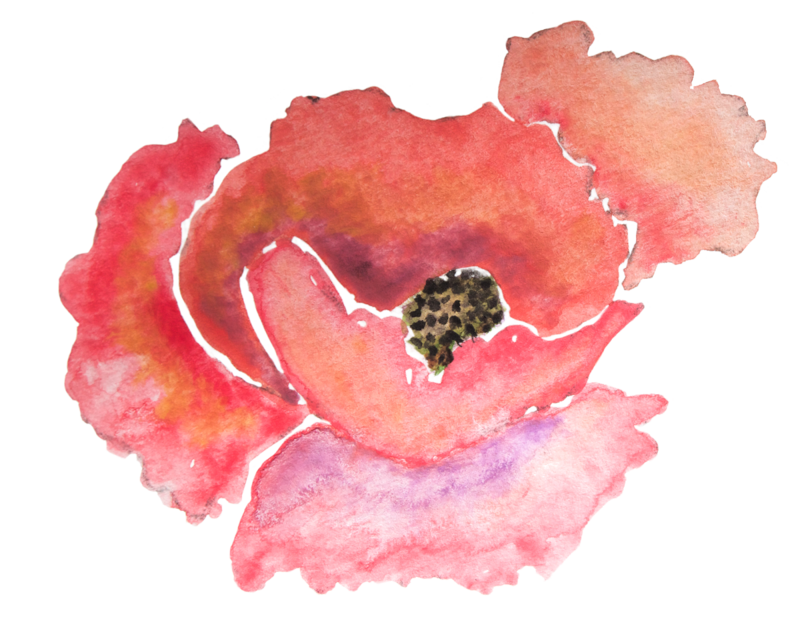 I often buy moisturisers and have a love hate relationship with finding the perfect one - often moisturisers that I love and work well with my skin come with a hefty price tag, or the cheaper alternatives sit on my skin and make my skin look greasy. The Be Still Moisturiser I think is the perfect compromise as it is non greasy, settled, smooth and with a good price to match it that won't break the bank! 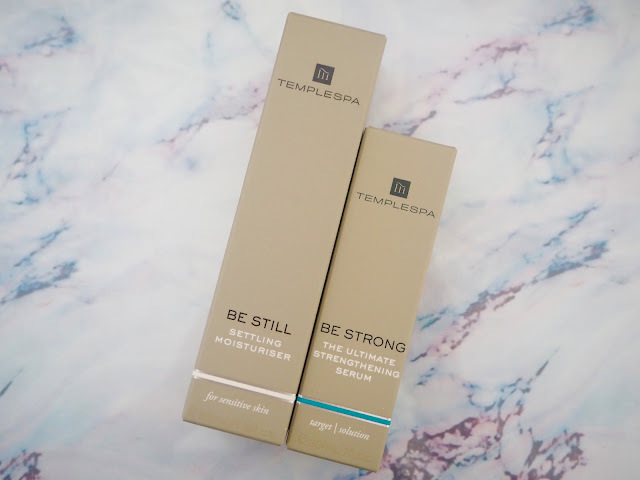 Similar to Be Strong, the Be Still moisturiser is for sensitive skin, and contains no fragrance or colours. It sits lovely on the skin, and I find it the perfect base for my make up! the most dreamy looking spas ever! *post in collaboration with Temple Spa, all views my own. Please see disclaimer page for more information.